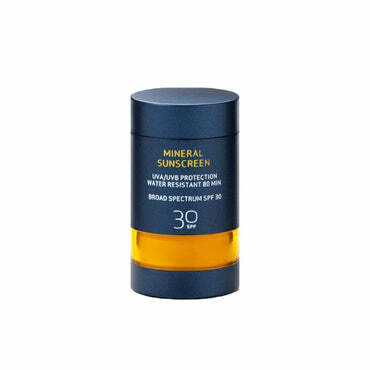 A revolutionary mineral sunscreen in powder form with SPF 30 broad spectrum sun protection from UVA, UVB, and IRA rays. Suitable to be used over or under any makeup application. Formulated with premium-grade minerals and botanical extracts, the lightweight mineral powder goes wonderfully translucent on the skin for a natural shine-free finish.